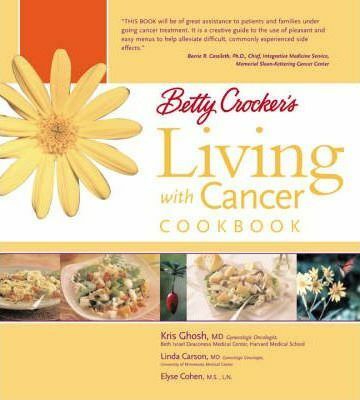 With the help of two oncologists and a nutritionist, this cookbook tackles the challenge of eating while undergoing cancer treatment. Nutrition is a critical factor in weathering cancer treatment and patients are motivated to change their diet. This cookbook provides 130 recipes, that don’t sacrifice taste, that provide the best in nutrition for those undergoing treatment. Recipes are flagged to show which ones help most with the common side effects of cancer treatments. There are quotes and anecdotes as well as practical tips from real-life cancer patients and survivors.